The airline said in statement 17 regional flights have been cancelled because it was not possible to screen customers and their baggage. Jet-operated flights were continuing to operate as normal. Christchurch was rocked on Friday afternoon when two mosques in the city were attacked by gunmen who fired on those attending lunchtime prayers. There most recent estimates suggest 40 people were killed in the two attacks, with scores more injured. Police have arrested three men and one woman. Authorities are urging people to stay indoors. New Zealand Prime Minister Jacinda Ardern told reporters incident was “one of New Zealand’s darkest days”. Customers affected by the Air New Zealand cancellations and still wanting to travel would be rebooked on the next available flight. Those who no longer wished to travel had the choice of a refund or having their fare kept in credit for up to 12 months. “Air New Zealand apologises for the inconvenience caused. The safety of its customers and employees is paramount,” Air New Zealand said. Further, the airline said anyone booked to fly into or out of Christchurch at any time until the end of the weekend would have the option to change and rebook any tickets, with change fees and fare difference waived should they no longer be able to travel. 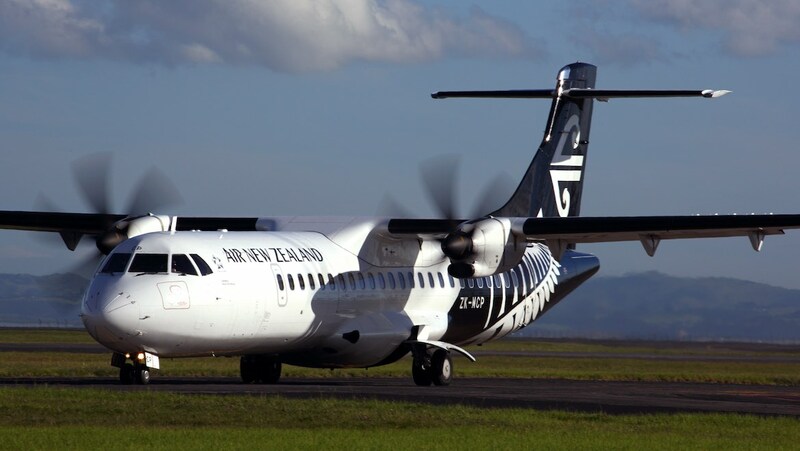 “Air New Zealand has offered its support to emergency services managing the incident in Christchurch today,” the airline said. Jetstar said in a statement on its website it was “waiving all costs and change fees for customers wanting to amend their travel plans to the city” on Friday or Saturday. “If you are booked on a flight departing to or from Christchurch on Friday 15 March or Saturday 16 March 2019, and want to make changes to your flight, please contact us via Live Chat,” Jetstar said on its website. Christchurch Airport said the airport remained open. However, aviation security had been increased as a precaution. Christchurch Airport continues to operate as normal. Aviation Security has increased its presence in the terminal as a precaution. We‘re caring for a number of people who are staying in the terminal while the advice from police is to stay indoors. I think it’s about time in this day in age that ANZ started screening customers and luggage on turboprop services in NZ.